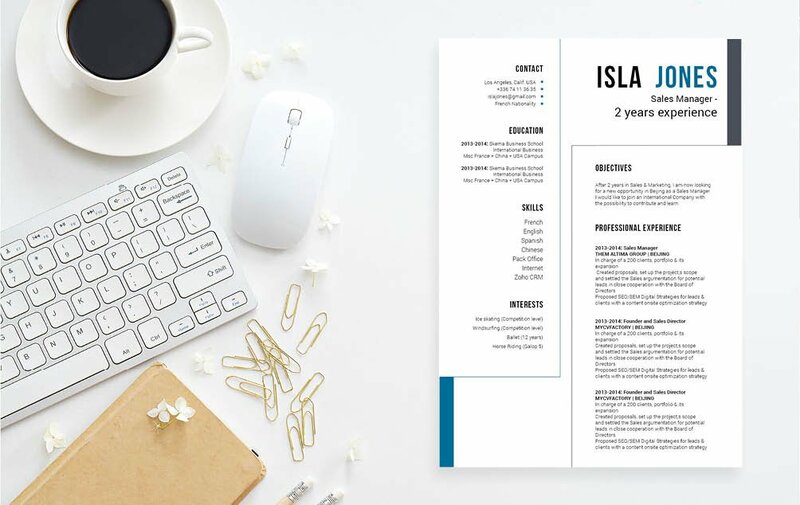 CV template to download "Royal"
The Royal resume is a fine example of a good resume template that has a clear and eye-catching design that will surely attract the attention of your reader! 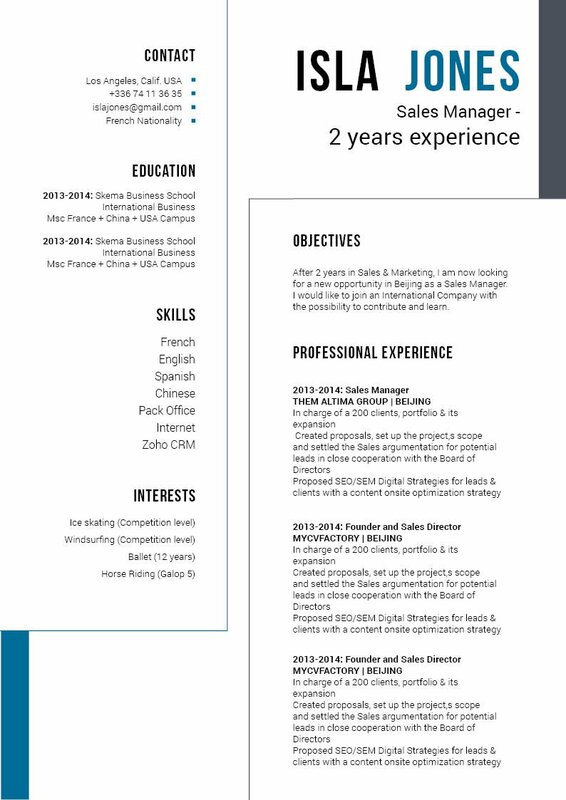 It boasts colors and shapes that is partnered with a good use of spacing that ensure this resume has great clarity. Applicants that have solid qualifications such as yourself will find this resume as a perfect fit since all pertinent information in your CV is clearly presented. It is also applicable to any type of job and is sure to help you land that dream position! 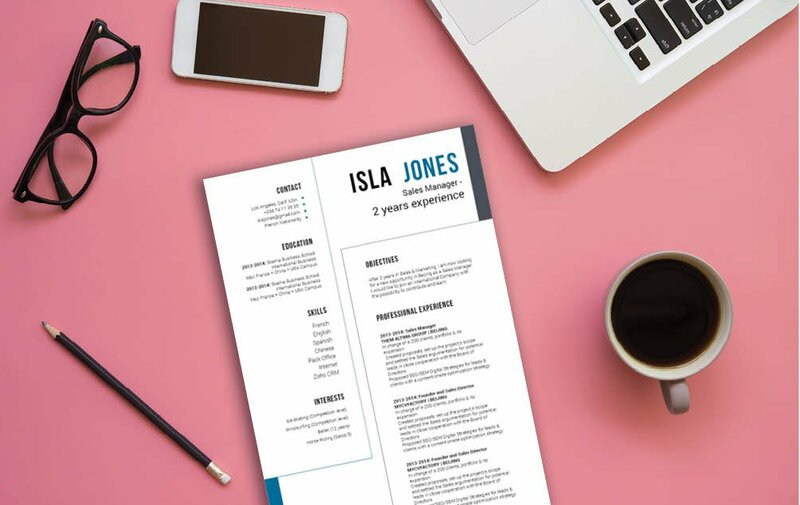 How can you make your resume more eye-catching? That's simple—all you need is to write a resume format that is comprehensive and effective. 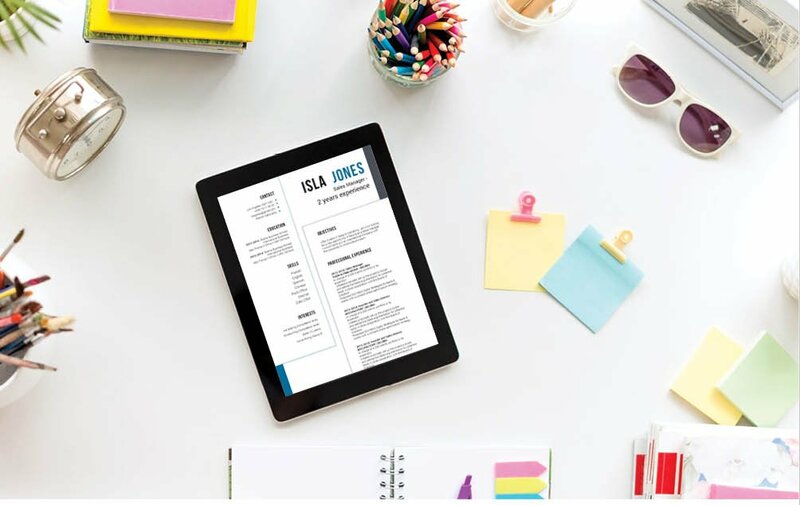 Your resume may just be your key to landing that dream job!